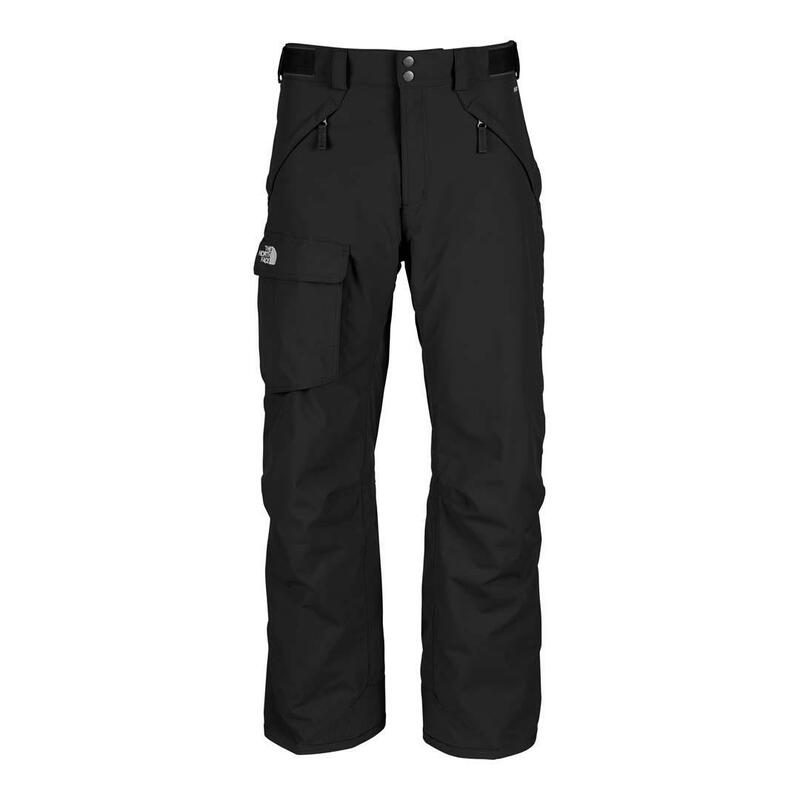 Great shell pants, lightweight, comfortable, yet stylish. The North Face surprises me again on their amazing quality products. 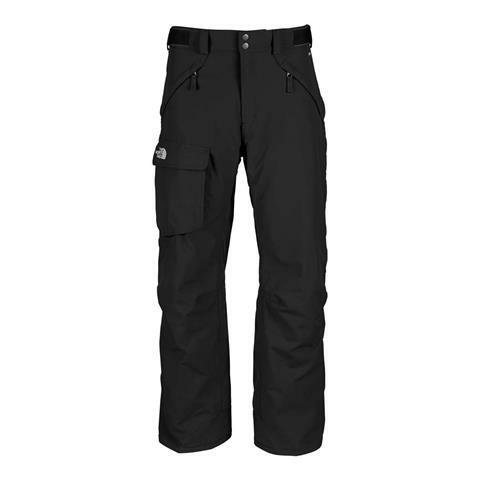 I bought these at the mountain and the pants' quality shocked me on how lightweight and waterproof they are. I'm 6'2" and 220 lbs and found the XL regular fit a bit big in the waist (I'm a 38+) but perfect for length (the usual problem I have with any pants). 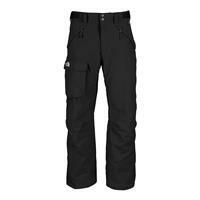 These pants are very durable and well constructed. The North Face is known for quality and these are no exception. I have used them on very warm days and the venting helps a great deal. They fit over my ski boots with no problems and there is sufficient room in them for good range of motion as well.